An extraordinary mix of antiques and collectibles, furniture and homewares, china and glass, books and gifts, features in this amazing shop specialising in a broad range of quality products sourced from around the globe (and around the corner) with an emphasis on Quality, Price & Value, Authenticity and Craftsmanship. A large shop, over 8,000 square feet, not quite packed to the rafters but we are getting there. At least 4,000 products for sale. From the Mid-18th Century to the late 1960’s with a bit of Tat, bric-a-brac and second hand/recycled building materials thrown in. We welcome questions & inquiries, so don’t hesitate to phone, email or just come in and ask. 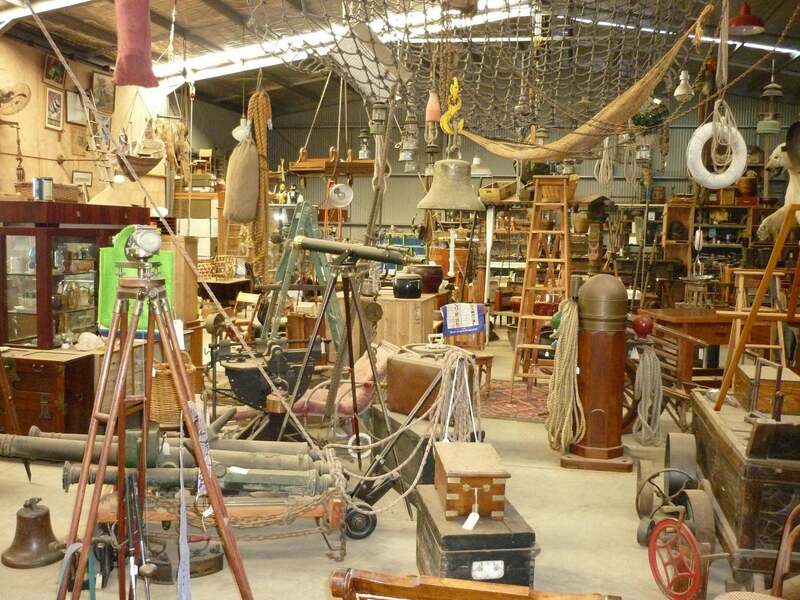 Singleton tourism called it “a great source of treasure”, and one no-nonsense local describes it as “a bloody great shed full of fantastic stuff”. We also guarantee this place is not just about Antiques and big bucks, you can have a good time in here and get change out of $50.00. So if you fancy a day out in the Hunter Valley, drive in park at the front door and check us out. Just Looking…. that’s fine, your welcome. As a matter of fact, it’s better than fine and your more than welcome. In addition to our photo gallery, there is often a lot of pictures on our Facebook Page, worth a LOOK.